Under the RTI Act, every inhabitant has the right to put questions and obtain answers from any central and state administration establishment. The people have the right to be acquainted with regarding the working of the government, which role it plays, and the purpose it achieves. 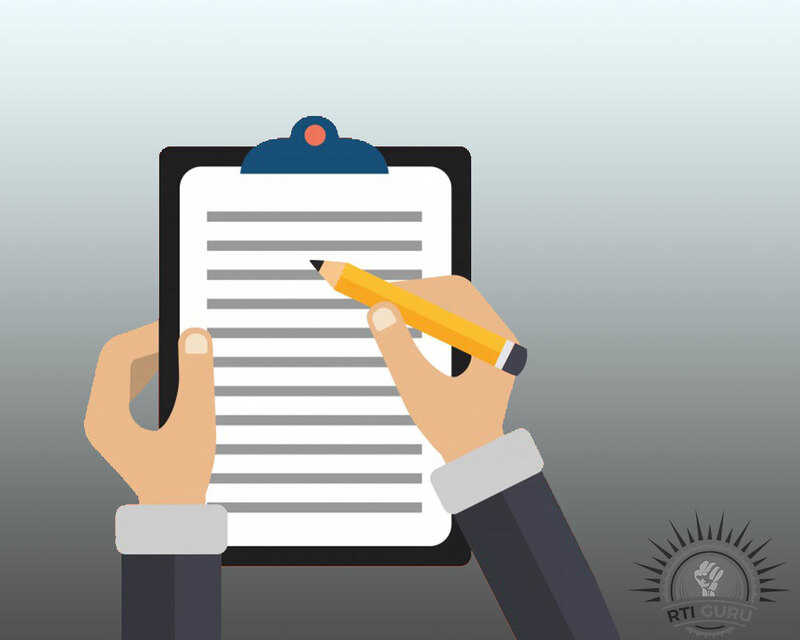 The RTI Act is obliging to people of all ages, ethnicities, working professionals, and regional ties, including students, administration bureaucrats, and older people. RTI for apprentices includes receiving answer sheets re-checked, otherwise actually getting to check copies of the similar, status of a delayed degree, checking the validity of their degrees, mark sheet confirmation, etc. The Concerned College or State Boards to obtain exact information regarding instructive assessments and education. No issue the inspection, whether it is a school board exam, or a university test, the marks attained are forever under conversation. There have been a variety of cases about elegant students with huge academic proceedings receiving fewer marks than predictable and average students failing subjects they were expectant to pass in. RTI Guru assists you finding your query’s answer immediately.